If you’re looking for a single, simple way of controlling the many working aspects of your home, whilst saving energy and improving security, Electric Orange offers effective and high quality solutions. 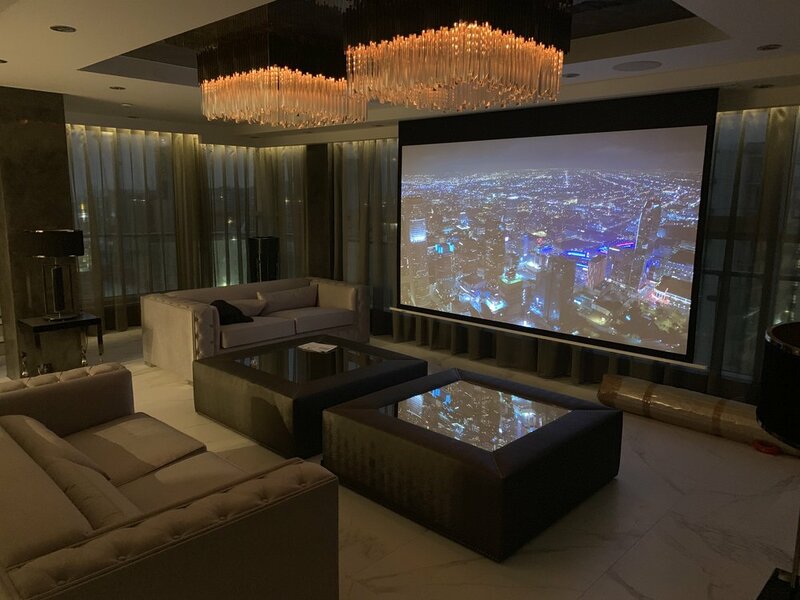 Bringing style to your audio visual installations, TV, projection, home cinema, audio, sounding and looking good. Working in the Northwest, Liverpool, Wirral, Cheshire we will work with you on your new extension, self-build or retro-fit additions to your home.